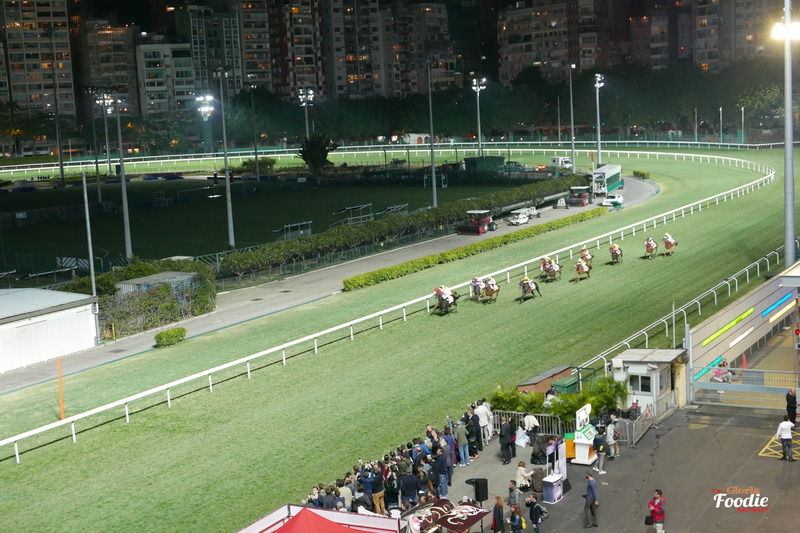 Experienced the exciting atmosphere of a racing night at Happy Valley, while there were some food and beer booth at the ground together with some music bands to entertainment the audiences. If the exciting environment is not your choice, The Gallery may be a nice choice for you and you may also enjoy the semi-buffet there. Salad, appetizer and dessert were all set at buffet table. We picked some green salad and red rice salad, so as some Parma ham, stand then waited for our main courses. 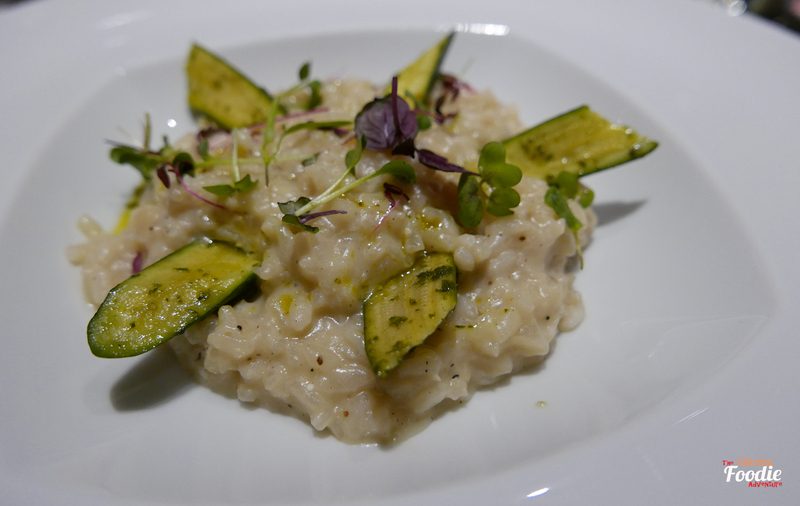 The artichoke risotto with grilled Zucchini was listed on the recommended menu with no extra cost. It was simple but you can taste the lightness of artichoke. 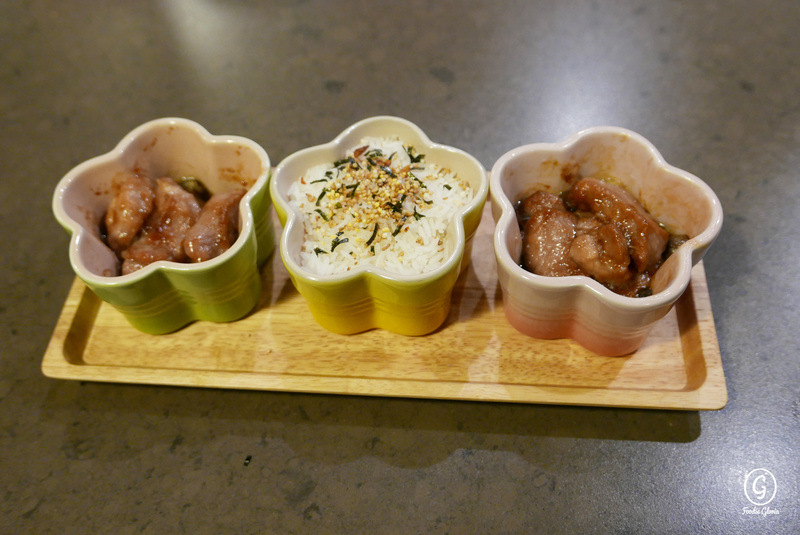 If the rice can be more chewy, that would be even better. 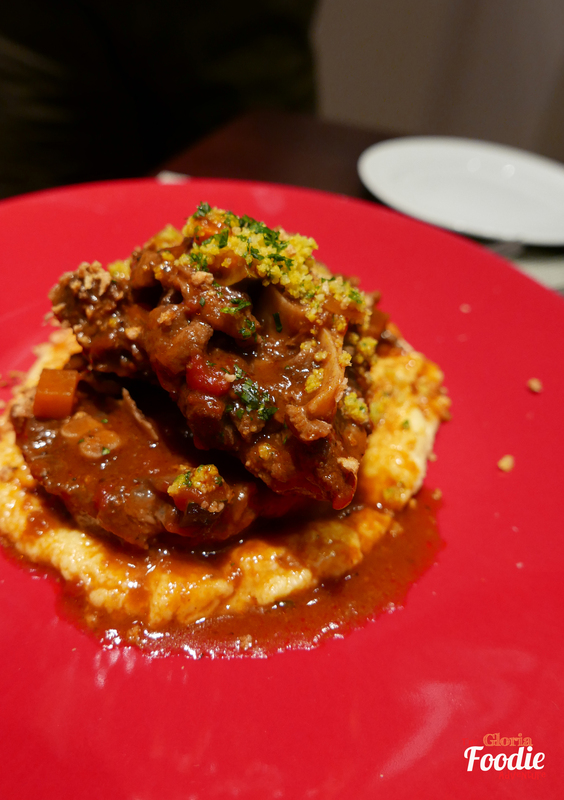 Ox-tail Osso Bucco with creamy polenta and gremolata was on the premium list with extra cost. Presentation was nicely set and the smell was so nice. Ox tail was beautifully handled. It was so soft and easily to be cut. 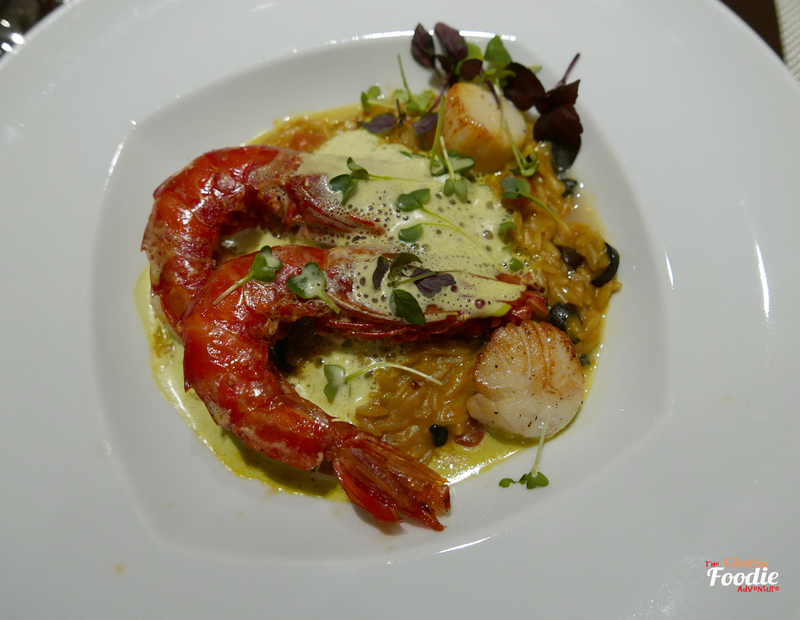 Roasted Spanish Red King Prawns and King Scallops with orzo pasta was one of the signature dishes recommendation. I have recently fallen in love with orzo pasta since it is good at absorbing the sauce and flavour. It did a great job here by absorbing the rich flavour of the king prawns. King prawns and scallops were in very good quality and made the dish to a next level. Worth to pay more for this. For dessert, we were back to the dessert bar again with free choices of Haagen – Dazs ice cream, cheese cakes and cupcakes. 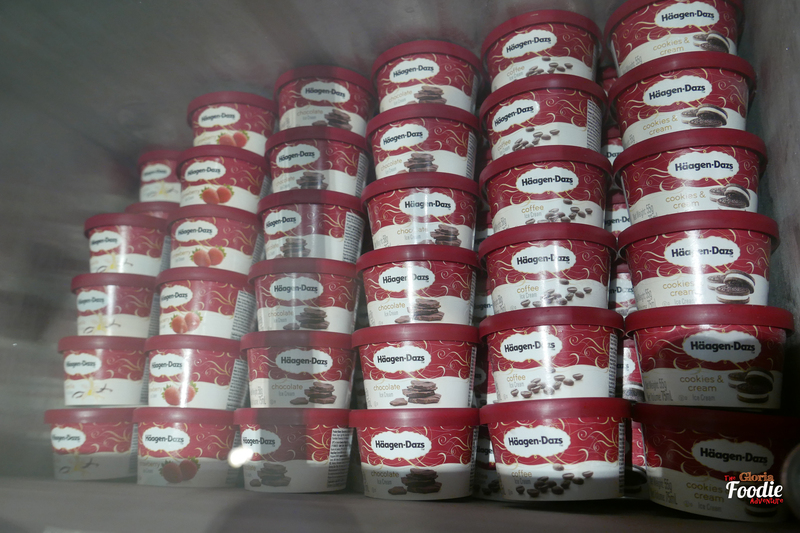 Friends had set the target at the Haagen-Dazs, and therefore we got all the flavours of the ice cream. 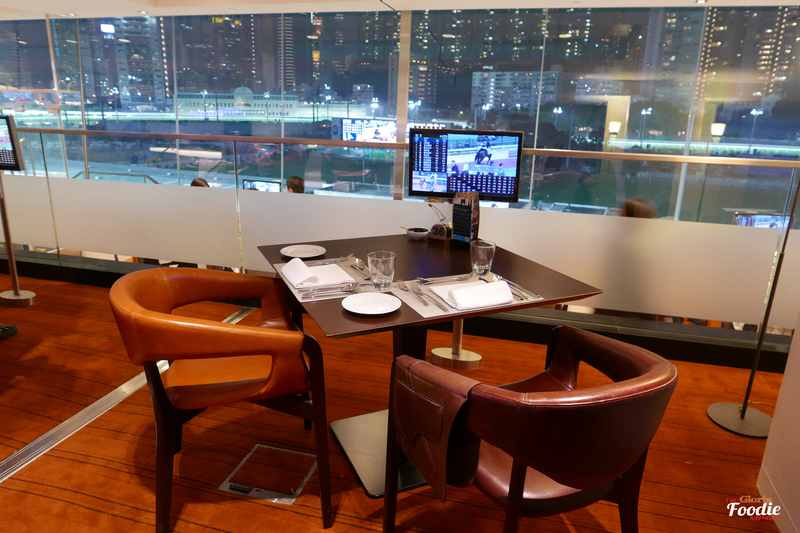 You can sit and enjoy the race with leisure, or walk to the balcony and feel the excitement while you dine in The Gallery. 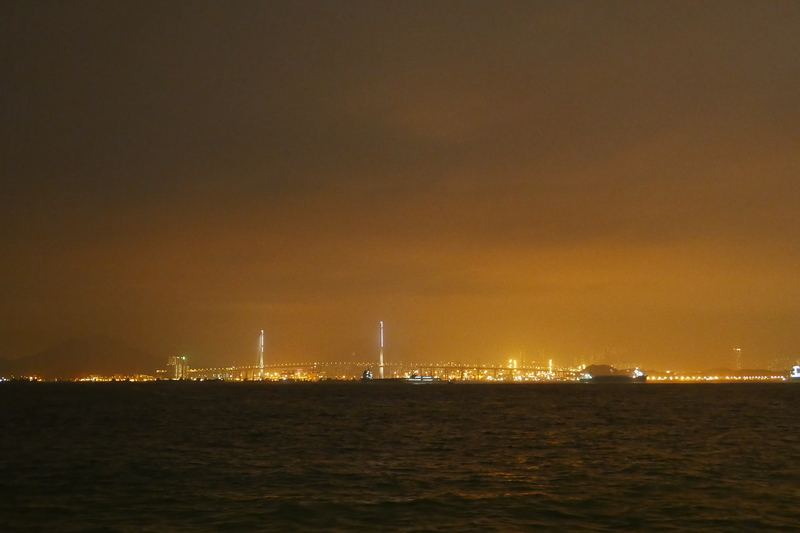 It’s worth to come with a group of friends.